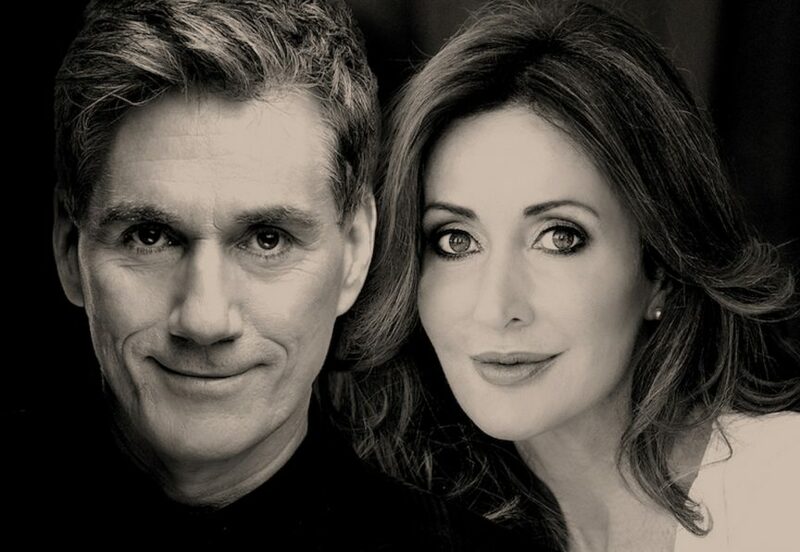 After a sellout, short 11 date Australian East Coast tour in 2017, Tenor and Soprano powerhouse legends of Opera and Musical Theatre, David Hobson & Marina Prior embark on an extensive 50 show national tour for 2018, in their own show ‘The 2 Of Us’ in an ‘up close and personal mode’. “It’s great that we have the opportunity to take the show to the people, in areas around the country, that we may not have otherwise been able to get to with some of the bigger productions we perform in’ says Marina. ‘With the Up Close & Personal show, it’s like you’re in our living room and we’re in yours, singing both yours and our favourite songs with a few funny career stories thrown in”, says David.